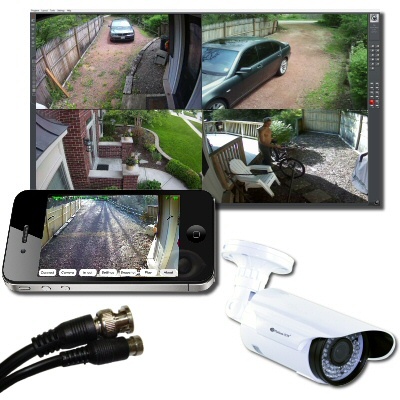 Upgrade your security, upgrade your life. Featuring our AVM (Advanced Video Management) systems, we will provide you with new ways to access your video and most importantly, you will ACTUALLY USE the video. Even scan through days of video in a matter of seconds, this lets you quickly scan and see exactly what happened while you were away, without having to waste hours of your time. This is where most competing security camera systems really fail. 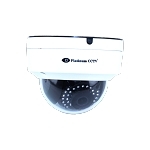 At Platinum CCTV™, we engineer solutions that go beyond the norm, so that you will have a camera system that you will use so frequently, that it will become your second set of eyes. Businesses of all sizes experience loss of one kind or another. That is why it is important to not just "have security cameras" but have an engineered solution that you will actually use. Losses in business aren't just burglary or vandalism, but theft from customers, theft from employees, lost productivity of employees and more. With most security camera systems, you love em until you have to playback the first time...when you have to spend hours to try to find the video you want. Our AVM (Advanced Video Management) system is the solution to this problem, and makes your video more useful. Simply waive your mouse across the screen and see everything that happened today visually, letting you find the video faster. 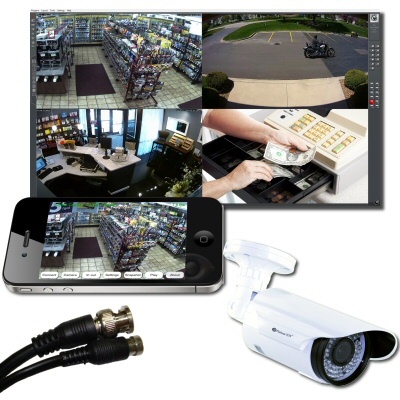 Now you can really use your video not only for theft, but to see customer flow through your business, monitor what employees did during the day, and much more.